Sara Capruzzi has been an associate since 2017. She is based at the Brussels office of De Berti Jacchia Franchini Forlani. She previously worked at the Directorate-General for Competition of the European Commission, in the unit dealing with the application of antitrust rules to the pharmaceuticals and healthcare services industries. 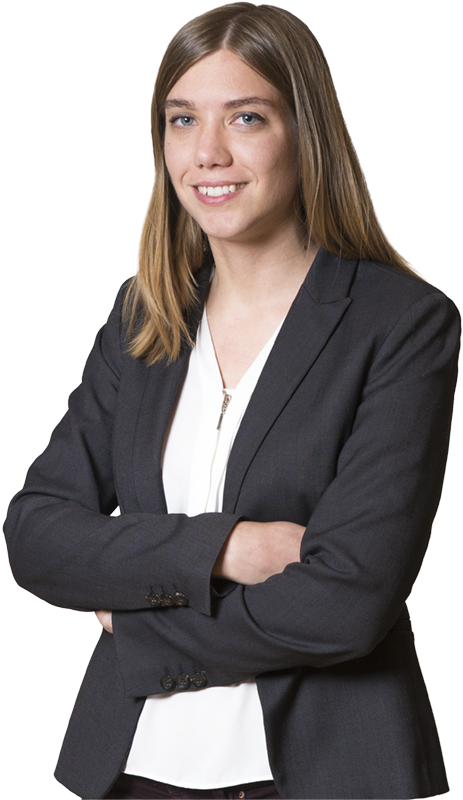 Sara specialises in EU and Competition law, supporting the department on matters regarding different aspects of EU law, including antitrust issues and patent protection in the pharmaceutical sector, as well as the freedom of establishment and the freedom to provide services. She is also involved in proceedings before the Court of Justice of the European Union and the European Commission. Sara is a regular contributor to articles on topics regarding EU Law and the transport sector. In 2012 Sara attended the 1st cycle of courses on Comparative Law organized by the Faculté internationale de droit comparé in Strasbourg. She also took part in the 2011 edition of the Milan International Model United Nations (MILMUN), in the role of a judge of the ICJ. Assisted, as part of a Team, a leading European gaming and betting operator in proceedings before the European Commission and the European Court of Justice in relation to issues regarding the freedom of establishment and the freedom to provide services. Assisted, as part of a Team, multinational pharmaceutical companies on matters of regulatory, antitrust and IP law. JACCHIA R.A. – CAPRUZZI S.
SCAVUZZO D. – CAPRUZZI S.
JACCHIA R.A. – SCAVUZZO D. – CAPRUZZI S.